Art, in all its forms, is essential to learning and the enrichment of the mind. Our mission is to advocate for the important role arts education plays in personal development and in the overall improvement of social, economic and cultural systems. The Anthony Quinn Scholarship Program is an annual competition for high school students seeking funding to attend summer intensive arts programs. Applicants must demonstrate exceptional talent, dedication and a strong commitment to personal artistic growth. 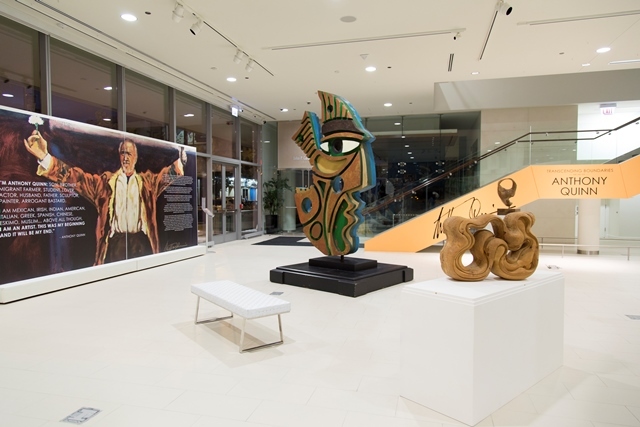 The Anthony Quinn Foundation sponsors exhibitions and retrospectives advocating for the important role arts education plays in personal development and in the overall improvement of social, economic and cultural systems. Over the course of his lifetime, Anthony Quinn read and collected over 10,000 books which served as the foundation for his growth and learning. There have been 93 talented artists since the program's inception to be awarded the competitive AQF scholarship. Our Board of Directors and Advisory Board are responsible for establishing and promoting our mission and vision. View all recipients of the annual Anthony Quinn Foundation Award. View upcoming and past events hosted by the Anthony Quinn Foundation. 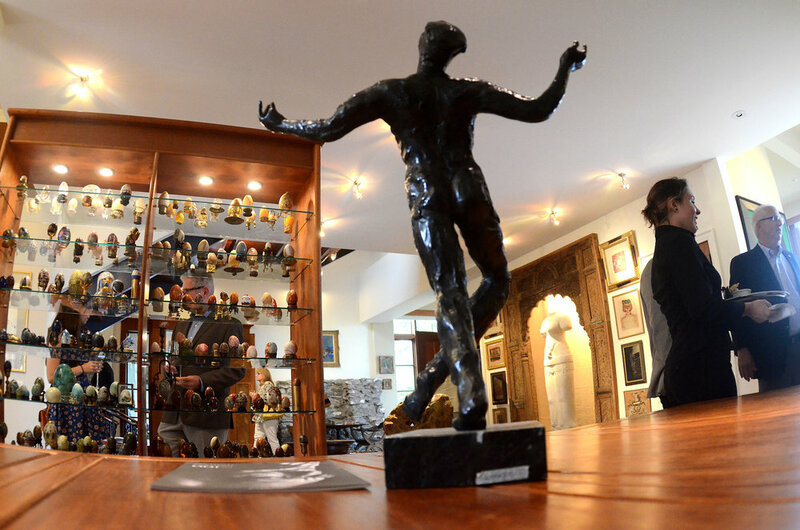 View all press articles covering the advocacy of the Anthony Quinn Foundation.